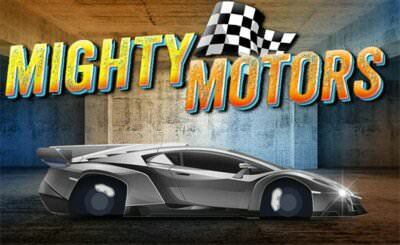 In Mighty Motor we are doing races. 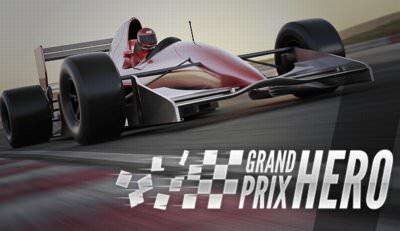 Those are mainly drag races in which we have to shift at the right time. 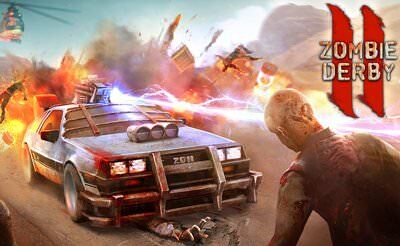 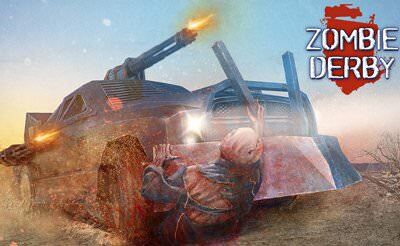 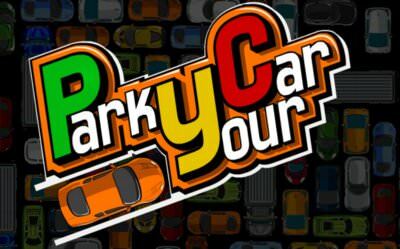 Buy many new tunings and upgrades for your car and play free new cool rides. 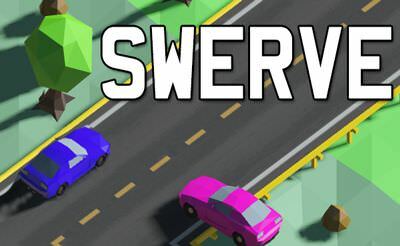 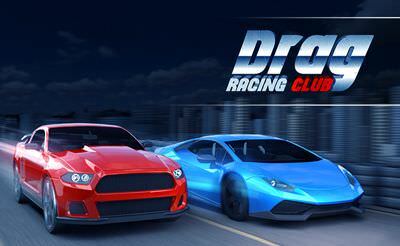 Compete against other racers and try to get a name in the scene. 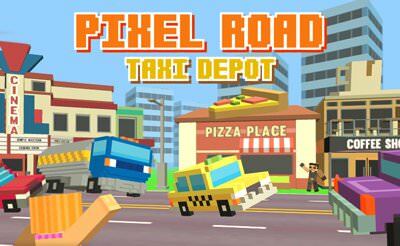 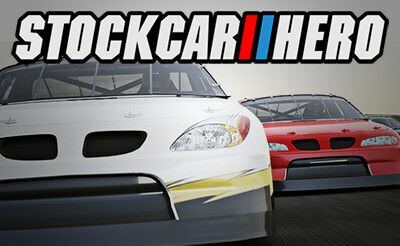 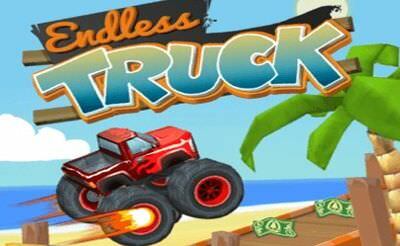 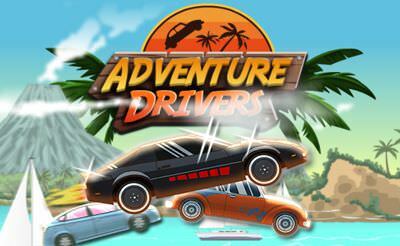 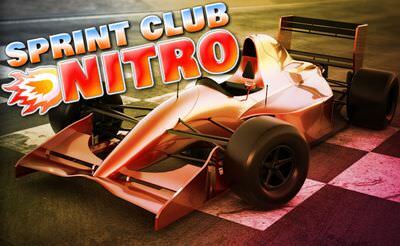 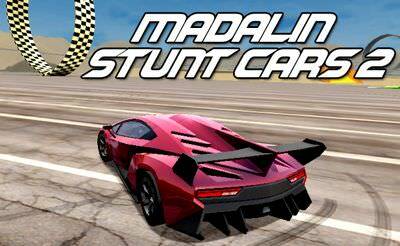 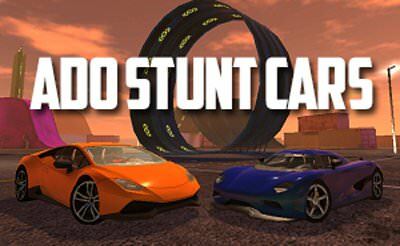 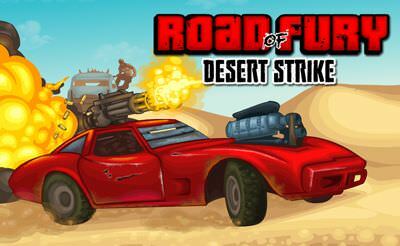 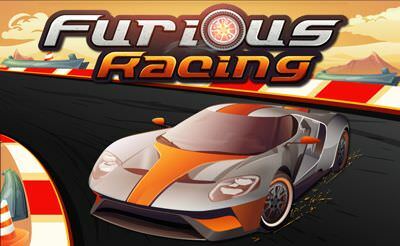 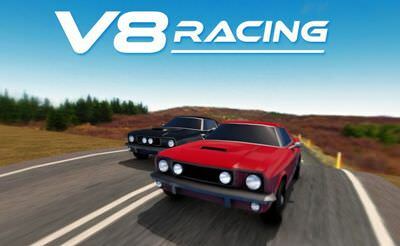 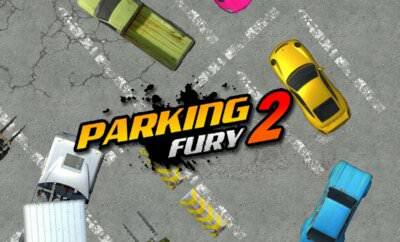 More car racing games also for your mobile phone or tablet.